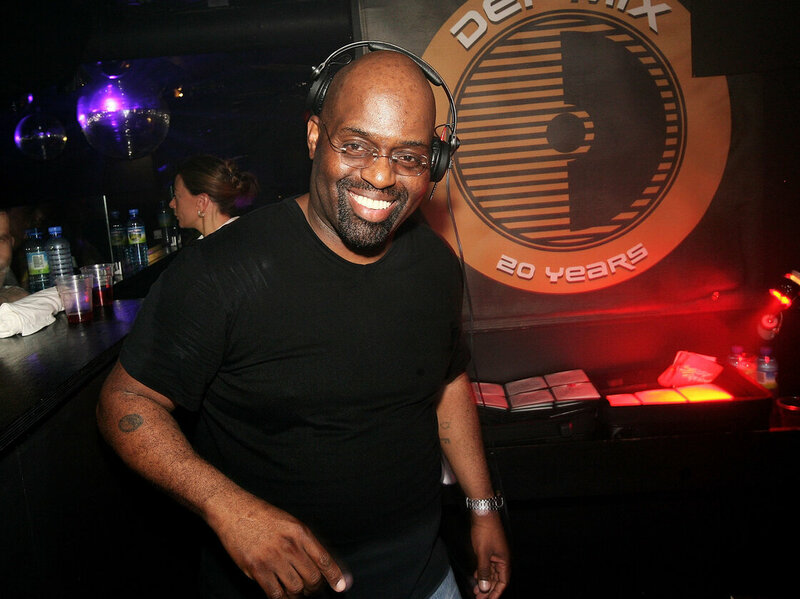 Legendary DJ and music producer Frankie Knuckles has passed away at age 59. 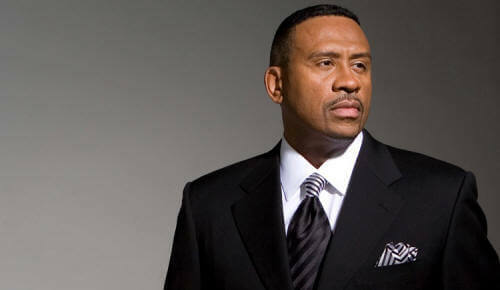 Born in the Bronx in 1955, Knuckles first played disco in New York before moving to Chicago in the late 1970s. It was there he started spinning at The Warehouse, the club credited with giving birth to the house music genre. The official cause of death is currently unknown, but some reports suggest it was from complications related to Type II Diabetes. Here's a sample of Frankie Knuckles mix on the former WBMX 103 FM (now WVAZ V103) in Chicago.